The BBC is reporting that British officials are set to resume horse racing in the UK after they worked together to ensure the safety and health of participating horses. Three horses contracted equine influenza in February 2019. Subsequently, additional horses tested positive for the disease, putting the hope for a quick restart to the racing season in question. Commencing racing is good news for the industry which rakes in £3.45 billion per year. Several horses may have been exposed to the disease because infected horses participated in races. 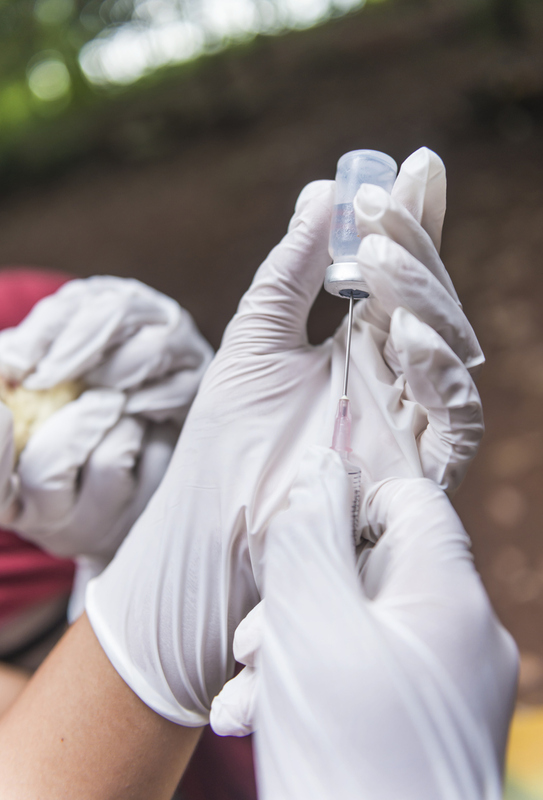 All horses scheduled to run are vaccinated, leaving some trainers to believe, it’s possible that the strain affecting the horses in question may not respond to the current vaccination. Officials are working closely with 50 trainers of the nation’s top thoroughbreds, to make an accurate assessment of the possibility that the disease may spread to other horses. It can take up to three days for a horse to exhibit symptoms, meaning veterinarians must wait until the incubation period is over, before declaring it safe to commence the horse racing season. By Sunday, BHA, the country’s horse racing agency, had a better handle on whether additional horses were affected. Races may commence soon if all is well. Trainers will be able to choose if they want their horses to participate in racing events or not. with the virus. Left unchecked, equine flu outbreaks may spread rapidly through highly populated areas such as racing arenas. 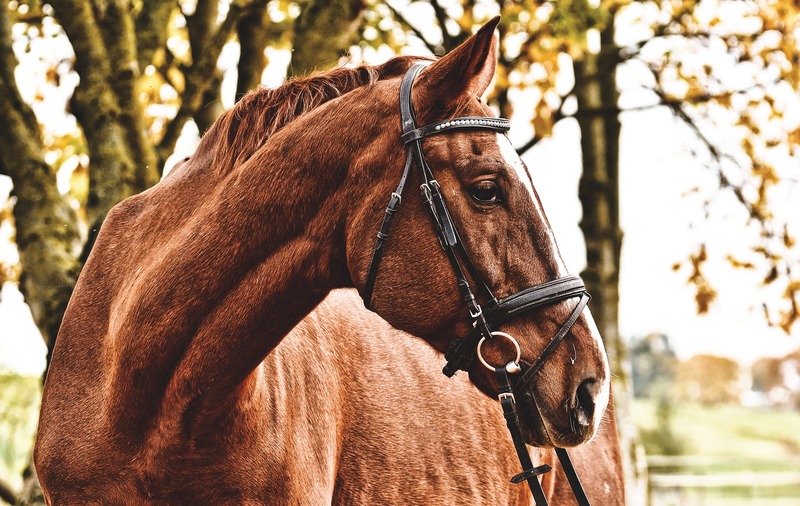 Horses infected with equine flu experience respiratory tract swelling and inflammation, as well as a high fever, discharge from the nostrils, coughing, and leg swelling. Some horses experience a more dangerous secondary infection which leads to pneumonia that may cause the horse to die. Owners often choose to isolate an infected horse to prevent contaminating other animals. The horse receives prescription medication, rest, and food to help it recover from the illness. If a horse exhibits pneumonia symptoms, which include green or pus-filled nasal discharge, the vet may administer an antibiotic. Historically, outbreaks take a financial toll on the industry, because of the costs associated with veterinarian care, inability to race, and days off for trainers. Due to the seriousness of the issue, trainers, owners, and racing officials worked diligently to identify those horses affected by the disease in the hopes of staving off a more severe outbreak. In a statement, BHA officials say they have discovered a separate equine flu case from a different yard, other than the first three horses which were initially found to have the disease. As of yet, there is no apparent connection between this horse and the three initially discovered infections. According to the statement, BHA has engaged 120 horse trainers scheduled to participate in fixtures, in an attempt to stop the spread of the disease.